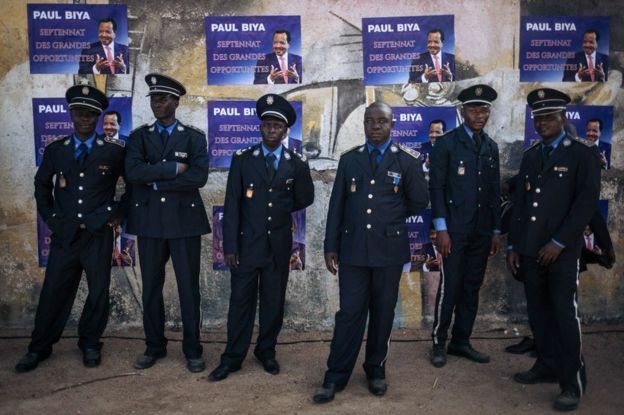 A large poster of President Paul Biya hangs like a street sign in Cameroon’s western city of Bafoussam. The government cracked down in response. Hundreds of people have been killed – at least 420 civilians, 175 military and police officers, and an unknown numberof separatist fighters. The Cameroon Development Corporation – the second-largest employer after the state – has lost 50% of its production, according to its Director General Frankline Njie. Mr Biya’s repeated absences from the country have further riled his critics – the Organised Crime and Corruption Reporting Project (OCCRP) estimates that the president spent nearly 60 days out of the country last year on private visits. The fighting has left a trail of destruction and death. In May on a visit to the country’s North-West region, I came face-to-face with the stark reality. At Santa, a locality that borders the country’s French-speaking West Region, a gun-toting mix of soldiers and police officers tell every passenger to step out of their buses, ID cards in hand. The next 500 metres or so must be travelled on foot. No chances are taken, because an “Amba boy” (separatist fighter) could be hidden among the passengers. “Where is your voter card?” one of them asked me, waving a machete. I didn’t have one because I’d been advised not to carry it on me, lest it be destroyed. The “Amba Boys” have been confiscating voters’ cards and destroying them. The authorities have taken seriously the separatists’ threat to disrupt the poll. According to the head of Cameroon’s electoral body Elecam, Erik Essousse, the number of polling stations has been reduced in the north West and South West Regions and others moved from turbulent zones to more secure areas. The sense of optimism is also expressed by Seralphine Neh, 22, who supports the election’s youngest candidate, Cabral Libii. She sees the 38-year-old career journalist as the embodiment of a new kind of politics – one that is shifting the focus from “a system of gerontocracy, to that of inclusion where the youth feel involved”. But President Biya’s supporters do not see things that way. 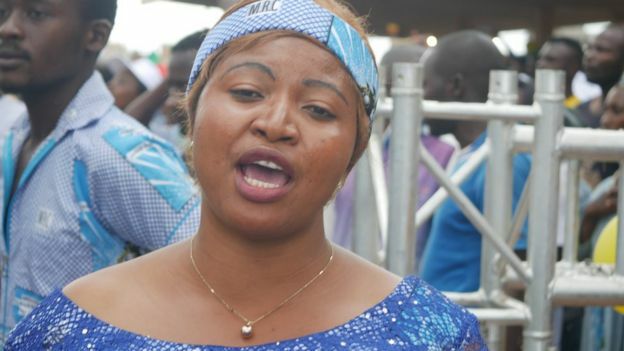 Tatiana Nzana who sells CPDM gadgets in Yaoundé tells the BBC: “We want someone with experience, with wisdom. We don’t want ping-pong players. 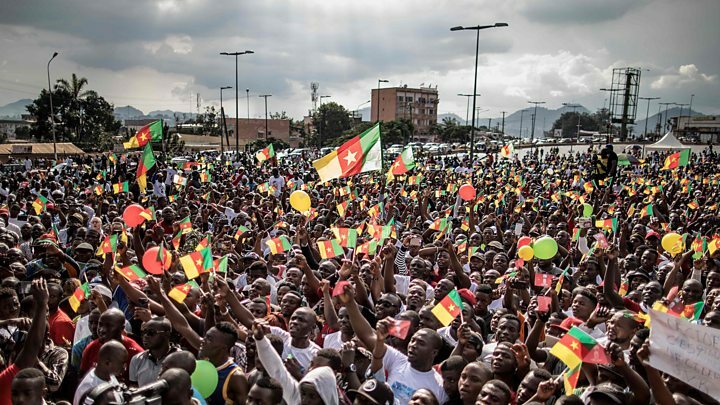 In total, there are nine candidates in Cameroon’s presidential elections. Parliamentary and municipal elections, meanwhile, have been postponed to October 2019 after the presidency and lawmakers cited organisational difficulties. President Biya himself has organised only one rally, in the country’s North Region, where he praised the people for their resilience in the face of Boko Haram attacks. 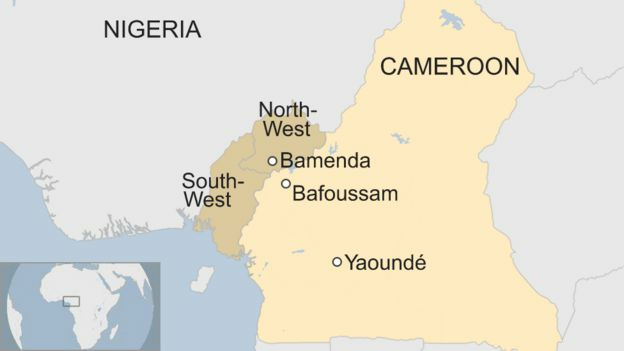 A BBC investigation into a horrifying viral video which shows Cameroonian soldiers leading away and killing two women and two young children in northern Cameroon was initially dismissed by the government as “fake news”. 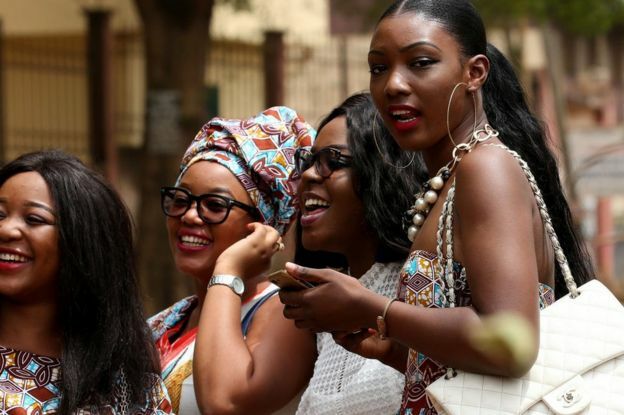 But Cameroon’s government has since admitted that it has detained seven soldiers in connection with the killings. “Evidently, we still have to restore peace in our two regions of the North-West and the South-West, overburdened by secessionist exactions”. Mr Biya spoke of the need to satisfy the “just demands” of the country’s English-speakers in order to demonstrate to them that their future lies in an undivided Cameroon. 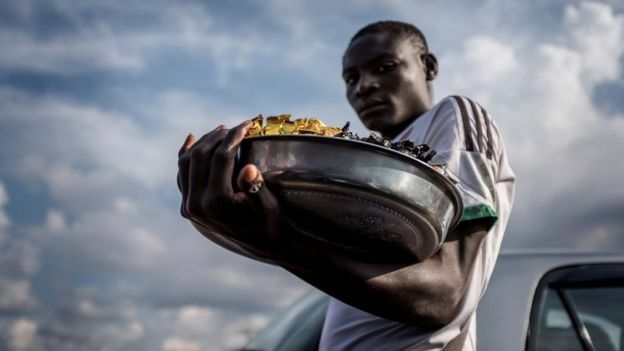 The Central African nation also suffers from a crisis of governance, illustrated by its undesirable position in 1998 and 1999 as the world’s most corrupt nation, in Transparency international’s rankings. One of the presidential challengers, Akere Muna – himself a former executive with the anti-graft body – has pledged, if elected, to focus on the fight against the scourge. “Cameroon loses 40% of its revenue in corrupt practices. We have too many structures in the fight against corruption,” Mr Muna has said.